One of Italy’s pioneering winegrowers. There are many “firsts” here. 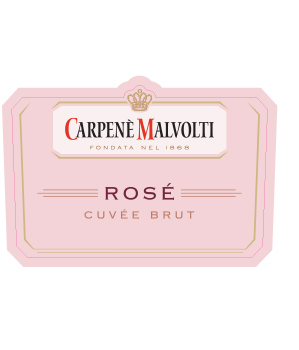 4 generations of Carpene’s have overseen operations since legendary Prosecco ‘creator’ Antonio Carpene started out back in 1868. A scientist by trade (he was friendly with the likes of Koch & Pasteur, contemporaries of his time) as well as a scholar of the art of winemaking, he cofounded Italy’s 1st oenology school in 1876. A true pioneer of the Charmat Method, he was the 1st to perfect it, and went on to write many treaties on oenology that are still in use today. 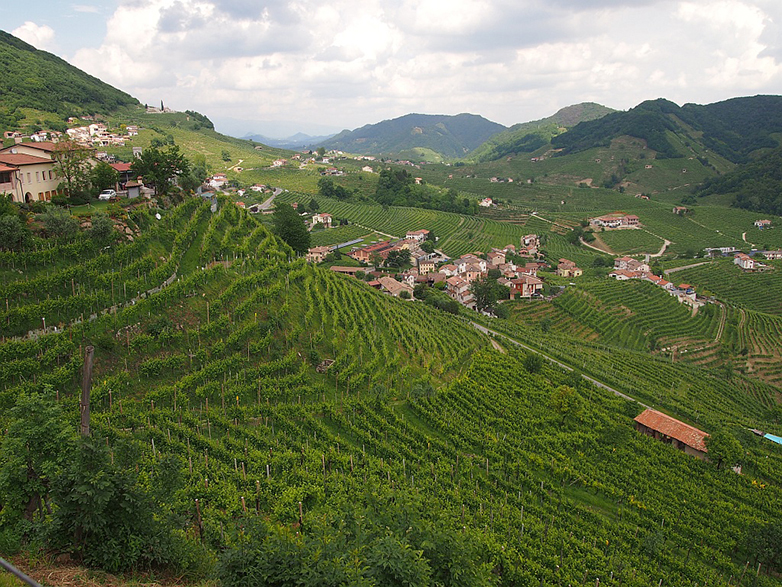 All 4 generations have been instrumental in seeing Prosecco Treviso gain DOC status & their beloved Conegliano-Valdobbiadene Prosecco Superiore gain DOCG status. 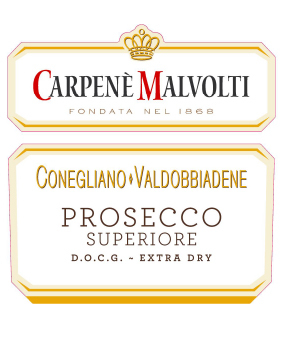 Mr. Carpene’s son Antonio Jr. holds the distinction of being the 1st to bottle/label Prosecco di Conegliano in 1924. Distillates are also a major part of the production here, having been one of the 1st distillation companies, starting in the late 19th Century. Their main facility is located in Conegliano, about 40 kms north of Venice. The other site is in Follina, about 20 kms from the former.